Yiotis Taxi - taxi services in Ierapetra, Crete. We can take you to your destination any day of the week and every hour of the day. We pick you up at any desired time. Our collaboration with Yiotis Taxi lasts for over 5 years. They are always on time and offer great service! Every year my family and I choose Yiotis Taxi for our transfer from the airport to the hotel. They are always polite! 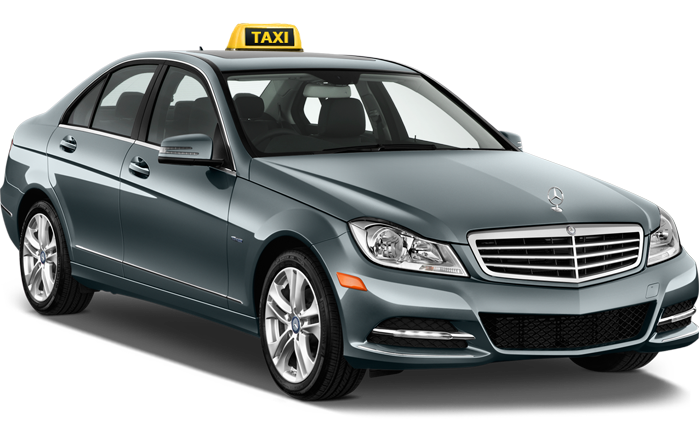 After a quick search on the internet, we found and chose Yiotis Taxi. They picked us up and transferred us to our destination safely and with politeness! There is no way we would prefer another taxi service as they are always ready to transfer us directly to any destination we choose! Every year we come for holidays to Ierapetra. 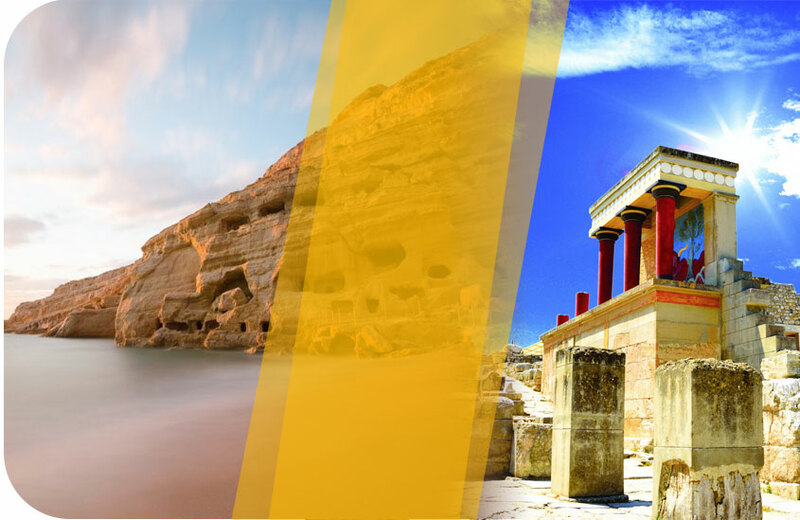 We always take a ride with Yiotis Taxi to discover new destinations! Once, leaving for the airport, I forgot my laptop bag and within a short time Yiotis Taxi brought it to me! Thank you very much! With our headquarters located in Ierapetra, Crete, we cover all routes, especially to and from the airports and ports of the island. We have more than 10 years of experience and guarantee you a pleasant and a safe ride. Our team, always with a smile, offers high quality transportation services to best serve our customers’ needs.